theLotter vs. Lottoz: New Kid on the Block Takes on Industry Vet? 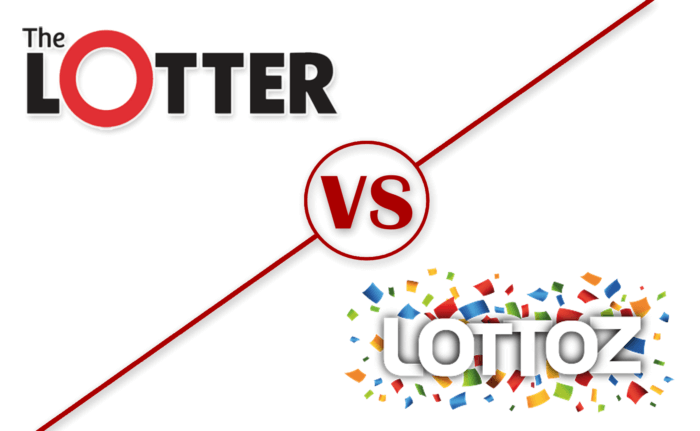 theLotter vs Lottoz: Which Lottery Site Will You Choose? This could be the definitive battle of 2018! In one corner, we have theLotter, the Muhammed Ali, the Manchester United or the Rolling Stones of the online lottery world. Founded in 2002, they’ve been at this game for a long time. In the other corner, we have Lottoz, a newcomer who launched in 2017 with all the brashness and bravado of a younger version of the aforementioned, folks! Let’s see how Lottoz fares against theLotter! Read on – scorecards ready in hand! Let’s be honest – theLotter has over 15 years of experience under their belt and in the online community, this rivals Facebook which launched in 2004! It deservedly is the leader in online lottery today with 20 offices around the globe, websites in 13 languages and an impressive payout of over US $80 million to date – and counting! The company is currently operated by The Lotter Enterprises, headquartered in Belize. Lottoz is owned and operated by Morpheus Games which has two entities, both registered in Malta and the United Kingdom. The UK website is licensed and regulated by the UK Gambling Commission and Lottoz.com is licensed and regulated by the Malta Gaming Authority. With less than a year in operation, it has captured the essence of what players want. Are they a real rival or an aspiring copycat? Read on! In the sports world, a final score of 50-17 is enough to make the loser eat their shorts or cleats! Though Lottoz is the rookie with 17 games compared to the theLotter’s 50, it has the potential to morph into a serious rival. Lottoz pretty much matches theLotter’s offerings of all the biggies in online lottery – Powerball, MegaMillions, EuroMillions, El Gordo, SuperEnalotto to name a few – but they include others in the international playing field with the additions of Mega-Sena (Brazil), Oz Lotto (Australia), Lotto PL (Poland) and Bonoloto (Spain). Bragging rights get handed to theLotter on a silver platter with over 20 syndicates and bundles. And with their fingers on the pulse of global lottery news, their site was advertising tickets for the EuroMillions Superdraw on April 20, 2018 with a jackpot of €130,000,000. While Lottoz omits syndicates , they offer 11 special combo packages in which they select combinations of different lotteries, such as the American Combo (Powerball and MegaMillions) with a combined jackpot of €170 million or the Ultimate Combo (17 international lotteries) with a combined jackpot of €439 million! Monthly subscriptions at Lottoz enters you automatically in every draw with discounts ranging from 12 – 50%. However, let’s consider theLotter’s subscription program in which every 10th ticket is free and their multi-draw program in which you participate in a pre-set number of draws with savings up to 25%. Check out the ticket price chart below and take note of the currency symbols – US $ for theLotter and Euros for Lottoz.com. Does buying a ticket in US $ or Euros make a difference to the player? Up to you, my friend! At least theLotter offers 5 currency options depending on the game, compared to just Euros at Lottoz. Currency exchange rates were approximately 1 EUR = 1.24 USD for April 2018 and 1 EUR = 1.07 USD last April 2017. Do your ears perk up at the mention of a bonus? Extra vacation days, company-sponsored pub-nights, metro pass allowances? Yes, please! Online lottery websites do offer these (ticket bonuses, that is!) and theLotter is way ahead of the game. Multi-draw discounts, VIP loyalty program, special cash-back offers, raffles, Tell-A-Friend bonus – all are yours for the taking! I searched high and low on Lottoz.com for any fringe benefits but to no avail. However, there is a Bonus Policy section in their Terms and Conditions which is a good indication for future perks and a VIP program is in development. User-friendliness on a lottery website determines if a visitor becomes a player who actually buys a ticket or instead moves on to the next search engine listing. Some studies say that the first 10 seconds of a page visit are crucial for the user to decide to stay or leave. Whoa – this is worse than speed dating! 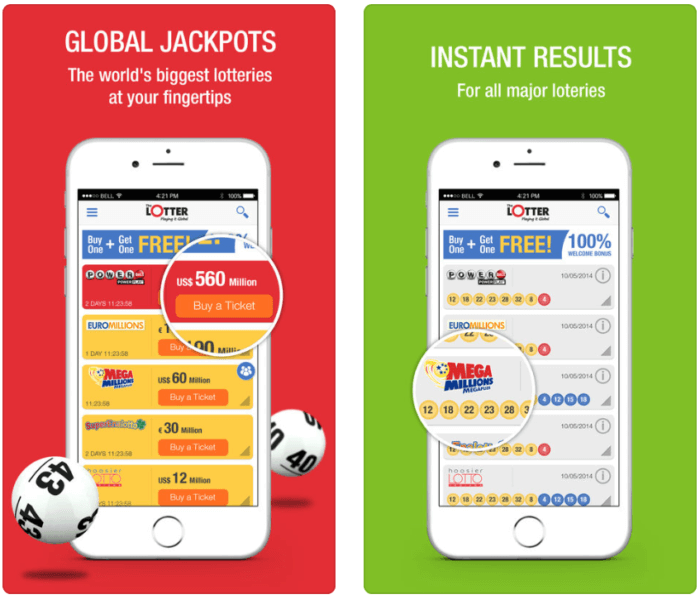 The home page that greets users on Lottoz is a bit of an eyesore with over-sized graphics at the top of the page and content that gets lost. Once you scroll down, the site improves, and its information is presented in a straight-forward manner. The site is simple – simply because the offerings are bare-bones, for now. In comparison, theLotter’s home page has a vertical integration with all the key information neatly laid out. If you’re a newbie to the online lottery world or new to the site, there is a quick How-theLotter-Works video with a Read More link that takes you to the corresponding FAQ section. Picking numbers and the checkout process on Lottoz is easy because they offer less choices. Even though theLotter dazzles us with 50 games, 25 syndicates, 25 bundles, raffles, and subscriptions, they designed it in a way that is uncluttered, limits distracting graphics and prompts the player to click the orange “play” button. And if you see this symbol – hover the cursor over the question mark and a pop-up message appears to provide a quick definition! The mobile era is here and growing exponentially! The first 500 mobile apps appeared in 2008 and has increased to tens of millions in 10 years. One of the first to jump on the app bandwagon for online lotteries is theLotter with downloads for the iPhone, Android and iPad. Players can view all the lotteries offered, current jackpot amounts, time remaining until the next draw, and the winning numbers. Will Lottoz follow suit? At present, they provide only a mobile website but let’s see what the future holds. Lottoz gets clobbered by theLotter in the banking arena – big-time! With 32 deposit and 7 withdrawal options, theLotter can’t be beat! Hands down, theLotter makes claiming your win a breeze and the conditions of notification and collection are clearly spelled out. No commission fees are charged so you take home your winnings minus any taxes depending on your home country and the actual lottery operator’s country of origin. Secondary winnings are deposited directly in your account while jackpot winners may be required to claim their prize in person. And theLotter may even fly you to the ticket location on their dime! On the other hand, Lottoz’s notification and claim procedures are not crystal clear. The FAQ section indicates that you as the player should check your account and they will contact you personally if you win. Their Terms and Conditions section is a bunch of confusing legal mumbo jumbo. The section on Draws and Winnings indicates they can collect the winnings on your behalf minus “any handling charges, fees and/or commissions, including charges, fees and commissions to be paid to the Company or any of its third party service providers.” Spell it out, Lottoz! Safety measures are present for both theLotter and Lottoz. All transactions made on theLotter are protected by GeoTrust 128-bit SSL security layer. Lottoz protects their users’ information with Norton Secured – powered by Verisign as evidenced by the logo at the bottom of the home page. However, in the Privacy section, there is a warning highlighted in bold that security might be an issue in countries outside the European Union. The customer care team at theLotter has everything covered in the event that you have questions – much less so at Lottoz. With a comprehensive FAQ section with 23 topics, 8 international phone lines, email, fax, live chat and social media outlets – Facebook, Twitter, Google +, You Tube and WhatsApp – theLotter takes charge! Lottoz needs to aim higher. A lot higher! Their FAQ is bare bones and lacks detail that should be provided to their users. 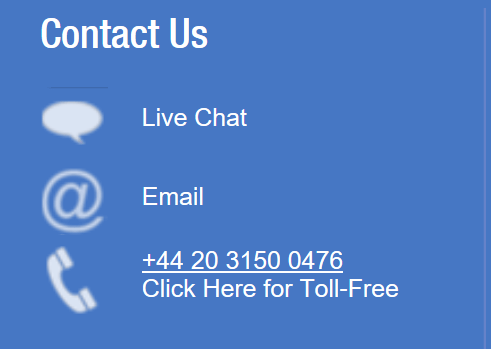 On their Contact Us page, they offer email and live chat support as well as links to Facebook and Twitter. However, there was no phone number listed anywhere on the website. This really wasn’t a close match at all, maybe only a skirmish. Industry veteran, theLotter has trounced Lottoz, the new kid on the block, in all the categories! Is Lottoz a pretender or a contender? Check back for an update to see if Lottoz will rise to the challenge.